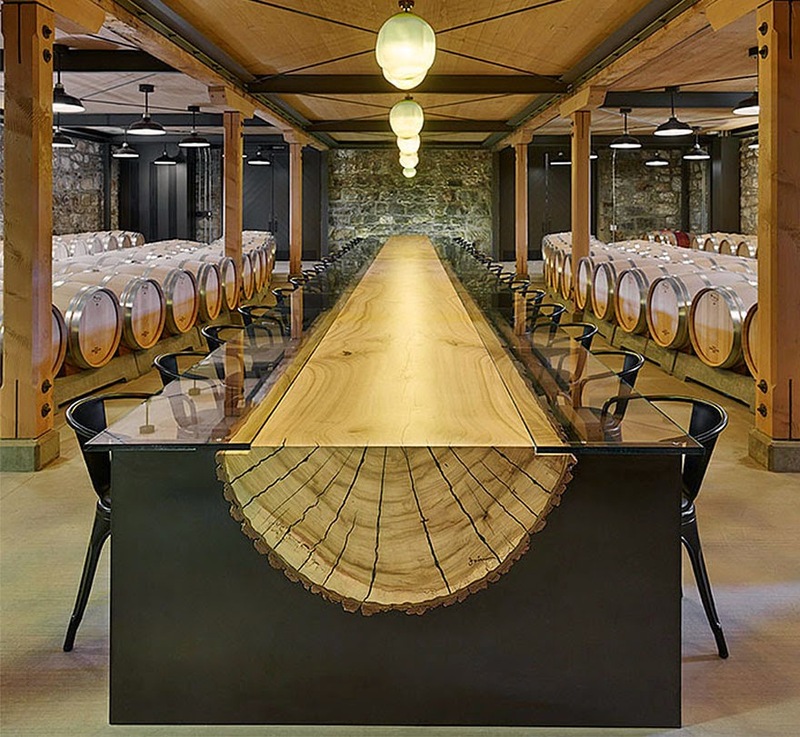 Over on earthporm.com, check out "18 Of The Most Magnificent Table Designs Ever" here. Also, from The Telegraph, "For sale: entire medieval Italian village for £485,000" here. Finally, on the epicfantasy YouTube channel, a recent video teaches how to "Make Medieval Castle Walls from Foam." Enjoy.